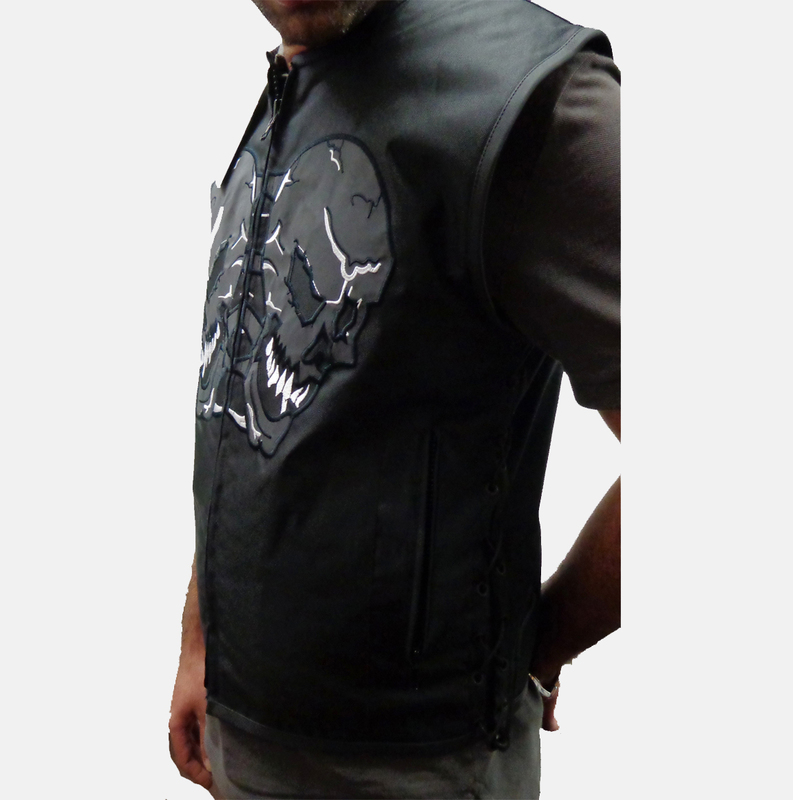 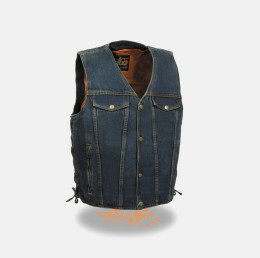 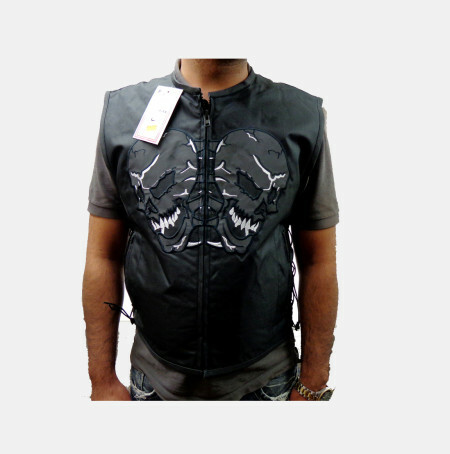 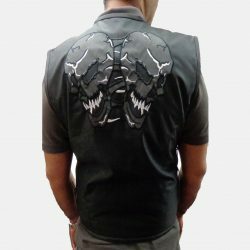 Ride like an outlaw with Bikers gear online high quality textile vest, this men vest will suite a bikers attitude and endure the toughest rides. 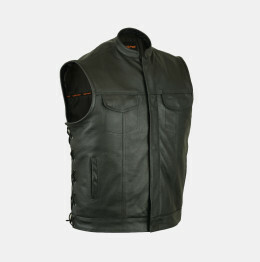 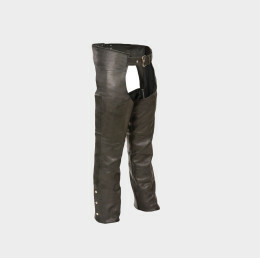 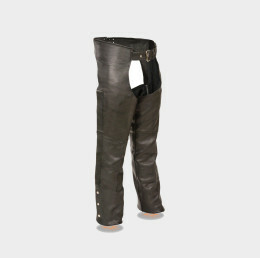 With 2 front pockets, side laces for adjustable fitment and front zipper closure you will be ready for the open road. 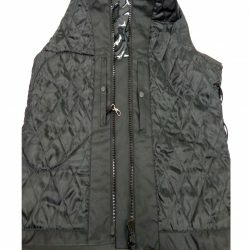 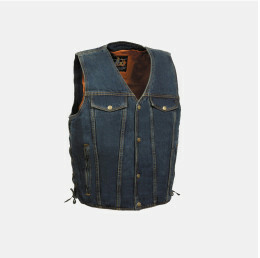 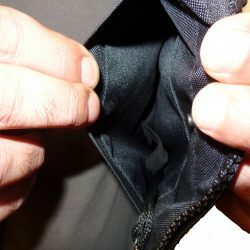 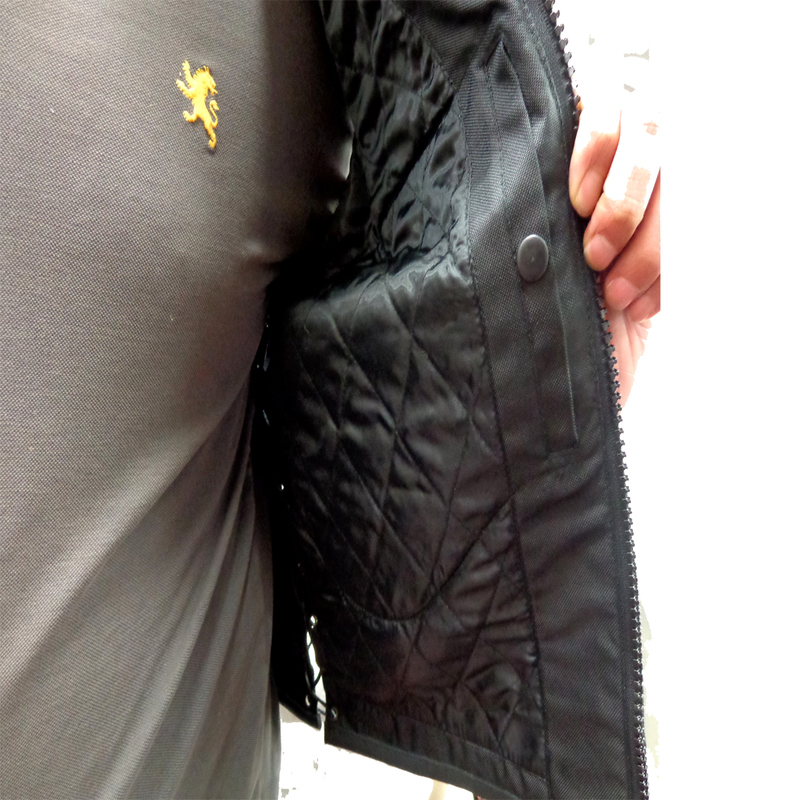 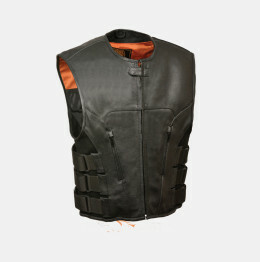 A smooth polyester lining and 2 concealed gun pockets makes this comfortable nylon vest great for all types of riders. 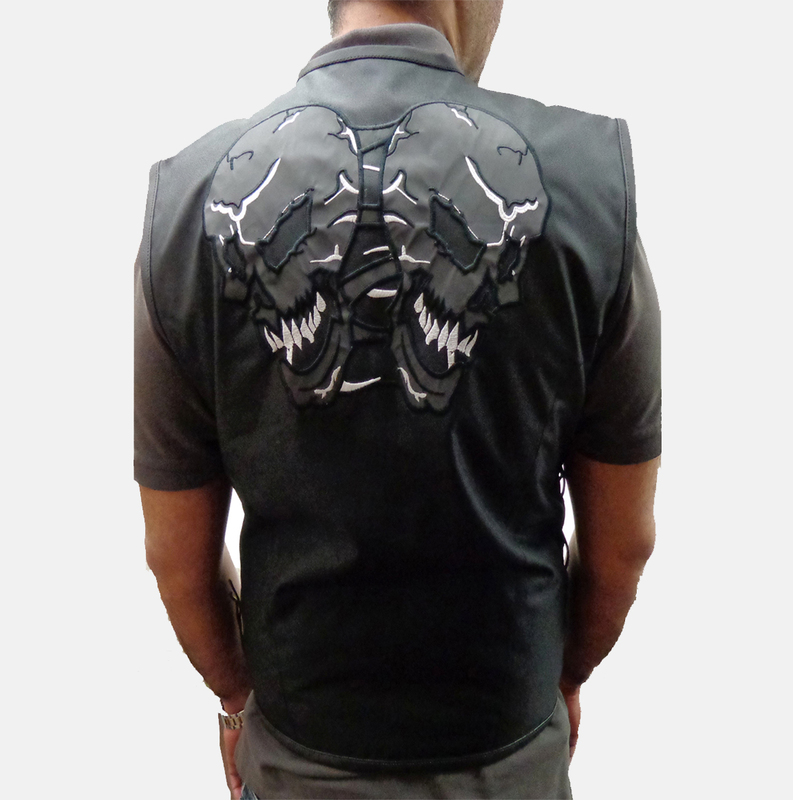 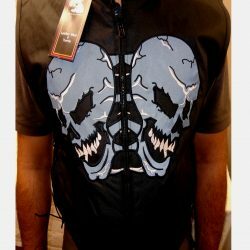 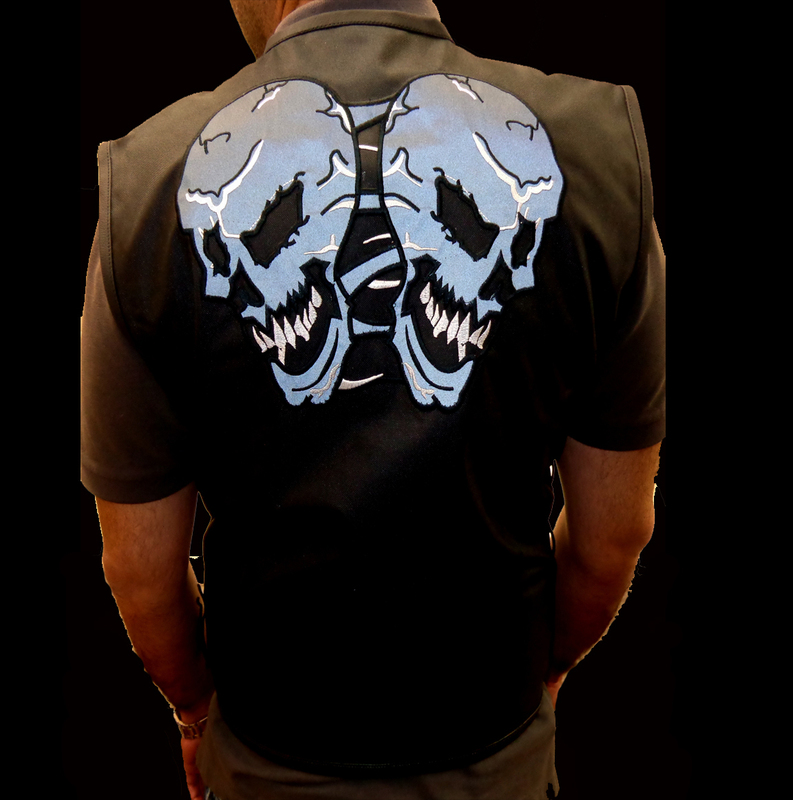 Front and back of vest have 2 evil skulls for that outlaw style, and designs are reflective for easy visibility of rider.